Pressboard fastener folders with a 1" expansion are built for large, bulky files. Two 2" embedded fasteners in positions No. 1 and 3 to keep large amounts of paperwork in sequential order for frequent use. 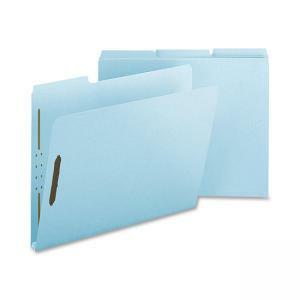 Folders contain 100 percent recycled material and 30 percent post-consumer material.